Liberate your mindset and think abundance. Your vision cannot be impactful if you dwell on scarcity. The best energies are released when optimism triumphs over scarcity. Have a shift of your mindset and begin to like the world you live. To thrive in a class, it is always good to like the teacher. To get the best from the world, it makes sense to imagine a hopeful world. To unlock breakthrough in Nigeria, you must see the nation as having the capacity to offer one. If you think nothing can happen, you would experience a stunted mission. And without the certainty of the mission, the result is likely an uncertainty of the vision. Only you can do this shift. As you walk on the streets of Lagos, Kano and Aba, depending on your mindset, you may feel lost. But in those cities, people are experiencing their moments. The cities would not change to accommodate you: you would have to change to align. An abundant mindset activates awareness: you see opportunities where people just complain. And because of your optimistic mission, you can go out to pursue them. It takes a man who believes there would be tomorrow to start a company in Yola, Uyo and Lokoja. For many others, Nigeria was unborn tomorrow, but buried yesterday! 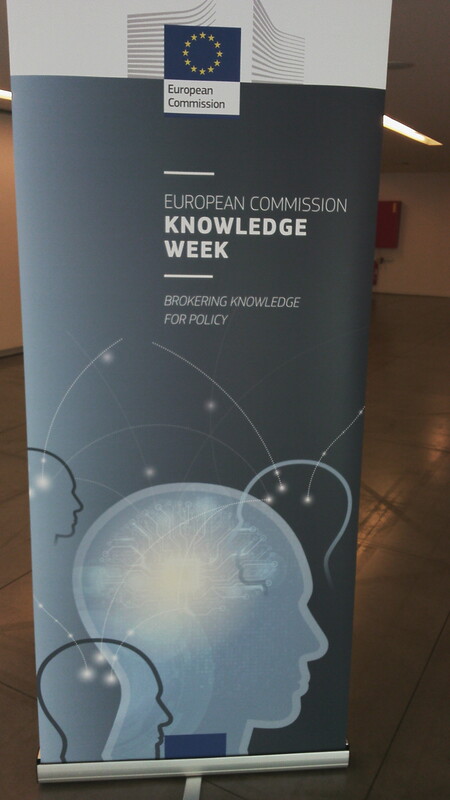 Still in Brussels attending the EC Knowledge Week.